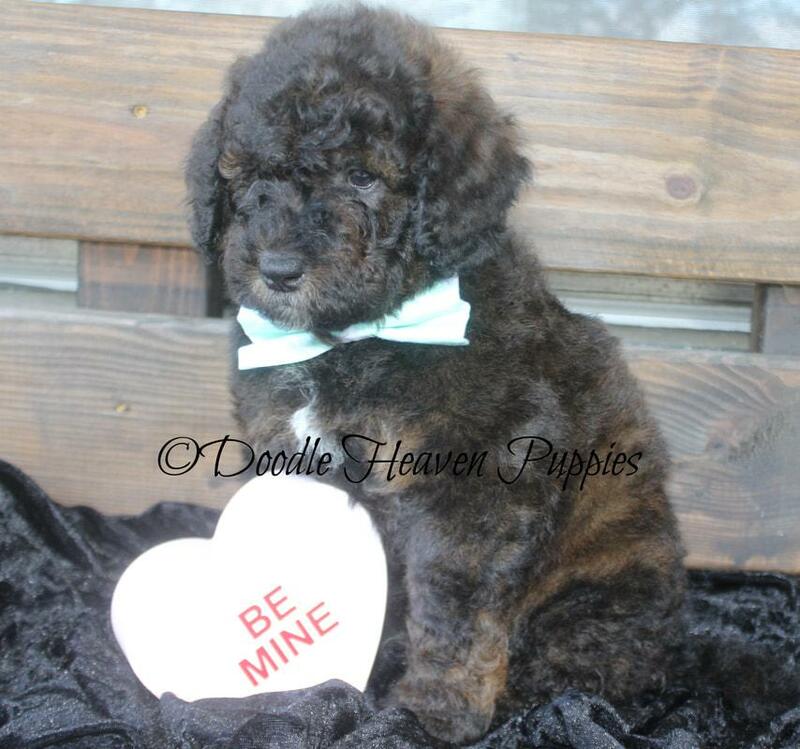 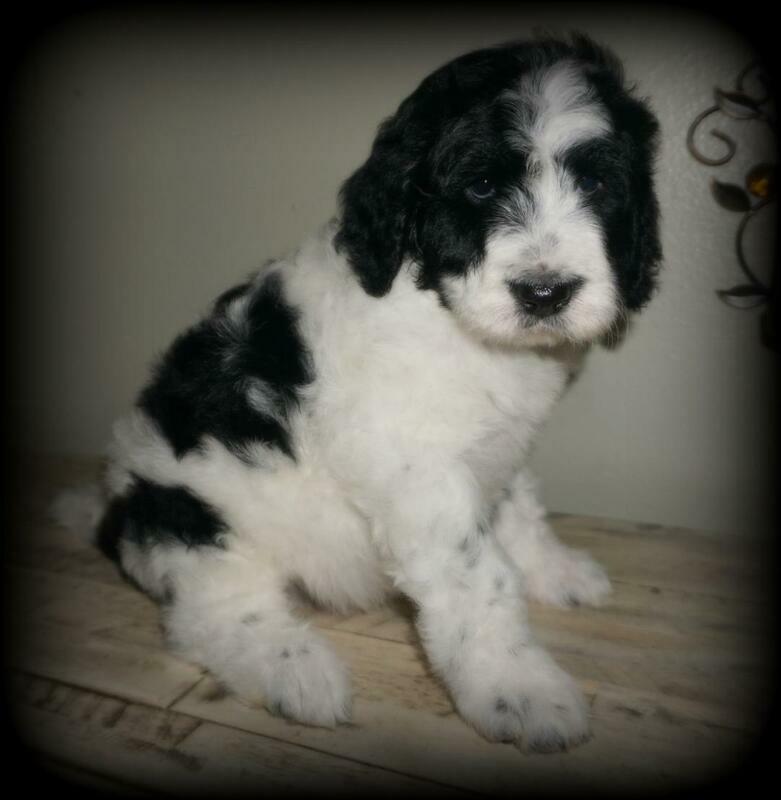 Our good friends Robbi at Bernedoodle Babies and Brittany at Doodle Heaven have some adorable Bernedoodle puppies ready now! 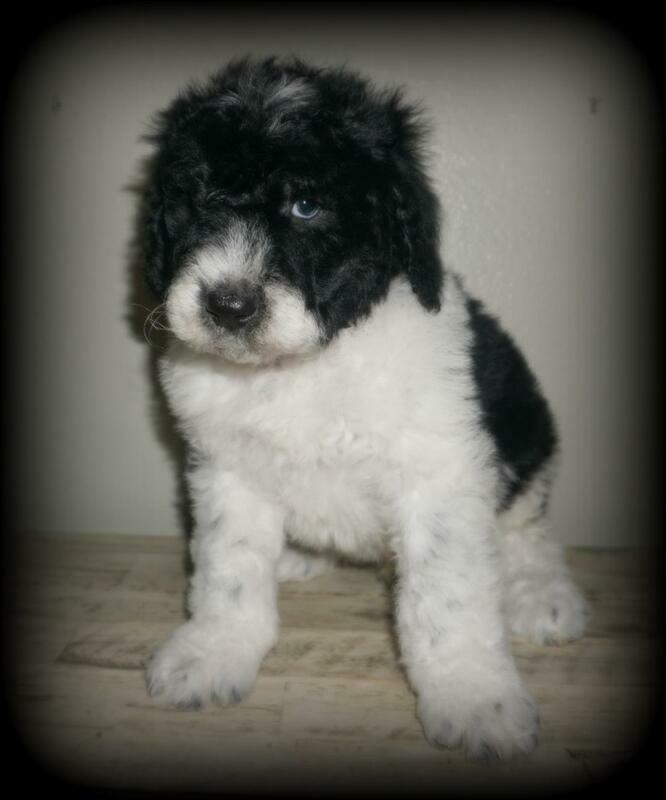 These are mini/medium size F1b Bernedoodle puppies. 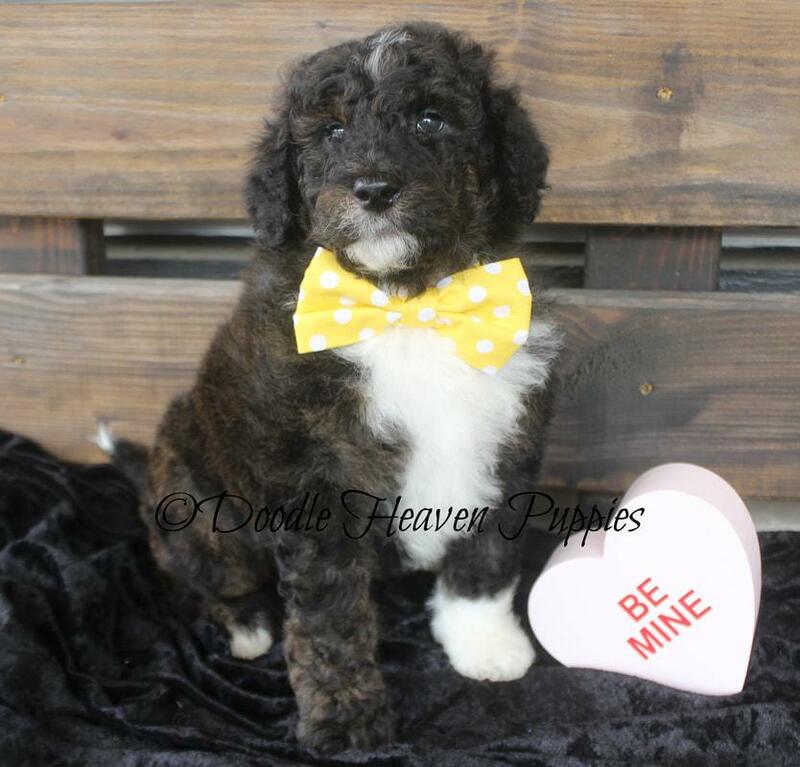 River, our mini poodle is their dad.